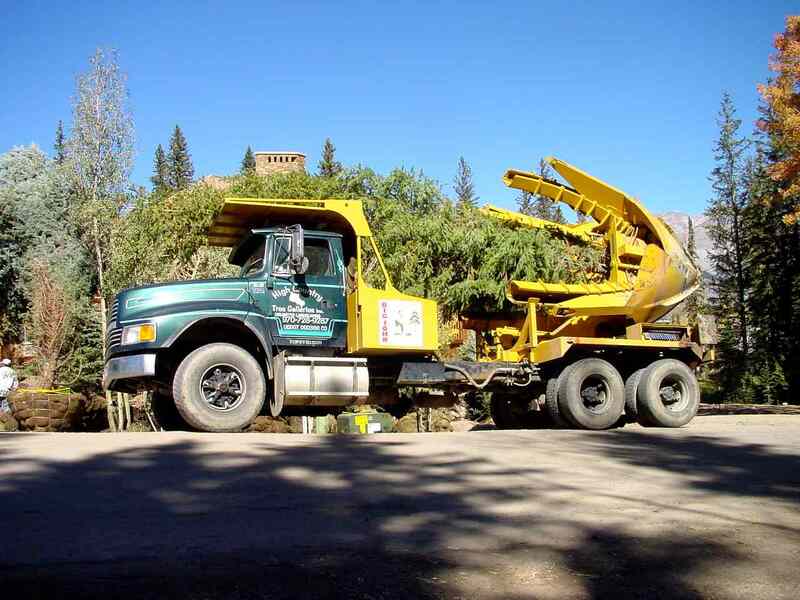 High Country Trees owns and operates over $1 million worth of equipment. • Optimal Tree Spades capable of digging 60″ and 42″ root-balls. • Numerous Skid-steers and Backhoes, as well as small tools. • In addition to our extensive owned equipment inventory, we maintain longstanding lease, purchase and credit relationships with major equipment dealers that allow us efficient access to virtually any kind of specialized equipment on an as-needed basis throughout the Western United States.